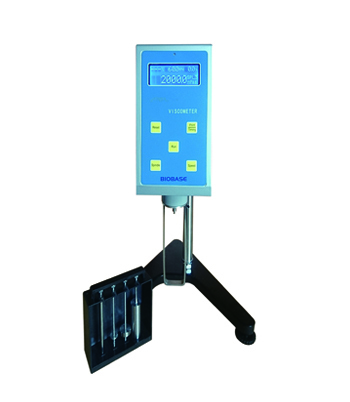 Detail Produk "BDV-S and BDV-N Series Digital Viscometers Biobase"
* It adapts 16 bit MCU as central control circuit. * Gearless driving, LCD display. 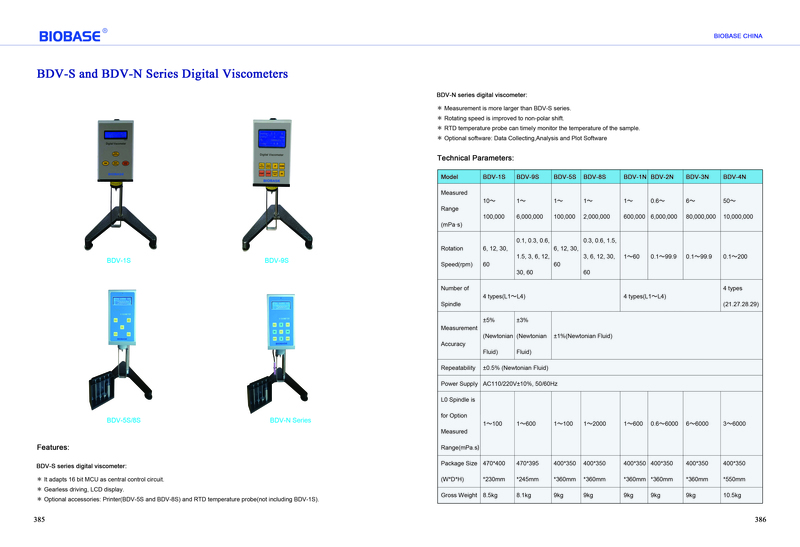 * Optional accessories: Printer (BDV-5S and BDV-8S)and RTD temperature probe(not including BDV-1S). 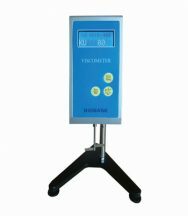 * Measurement is larger than BDV-S series. * Rotating speed is improved to non-polar shift. 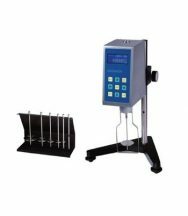 * RTD temperature probe can timely monitor the temperature of the sample.